Apple just made a big investment in China. Apple has invested $1 billion in Chinese Uber rival Didi Chuxing in a move that continues Apple’s push into China and confirms the company’s interest in shaking up the automotive industry. According to Tim Cook, the deal “reflects our excitement about their growing business … and also our continued confidence in the long term in China’s economy.” Perhaps more importantly, it could give Apple strategic insights and competitive advantages when it comes to Apple Pay and a possible Apple Car. When it comes to building iPhones, it really pays to use old parts. 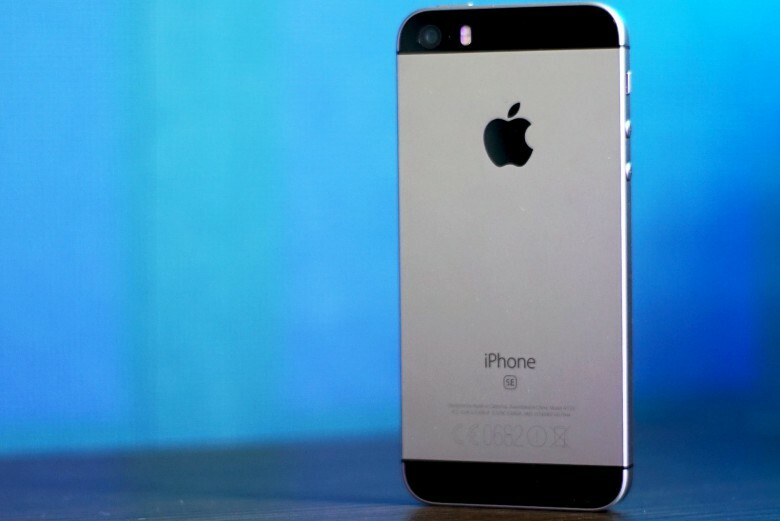 The iPhone SE only costs Apple about $160 to build and assemble, based on the latest findings from an IHS teardown that discovered one the display, Apple cut costs down to less than half by using the same four-inch screen found on the iPhone 5s. Apple makes higher margins when you buy more memory. Upgrading to an iPhone with 64GB of storage will cost you an extra $100, but Apple actually only spends about a tenth of that to pay for the bigger memory chips. 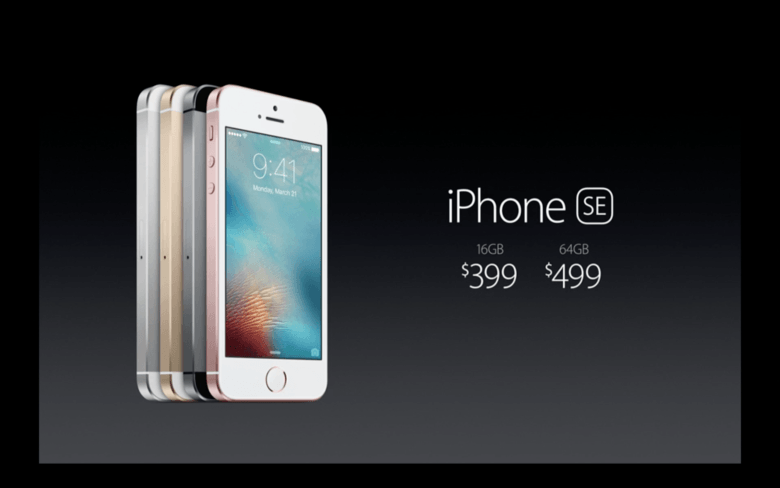 With the iPhone 6s and new iPhone SE both starting with a paltry 16GB, shelling out the extra cash for more space is practically a no-brainer, and that plays right into Apple’s plan to milk the margins on its higher end models. Apple makes some impressive margins on the iPhone 6s. 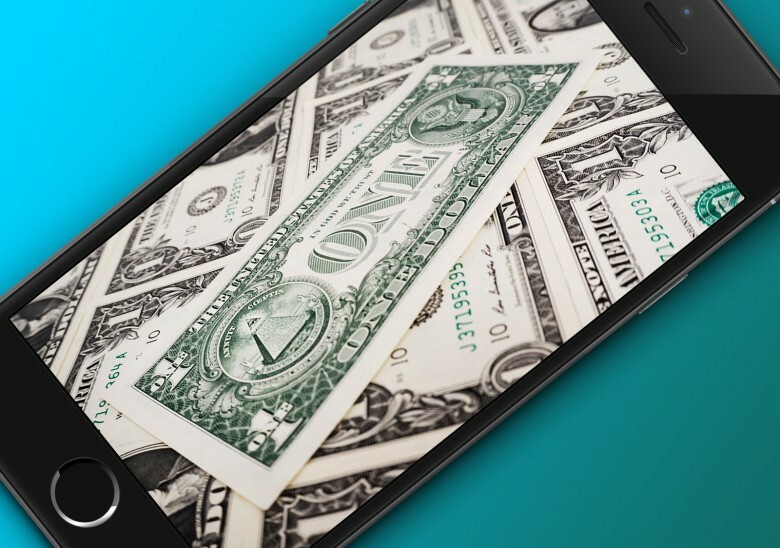 According to analysis from research firm IHS Technology, the iPhone 6s Plus costs Apple an estimated $236 to make — but nets the company an impressive $749 when it goes on sale. That’s $513 markup per handset, if you’re keeping track at home. The fabled 12MP camera could finally be here. 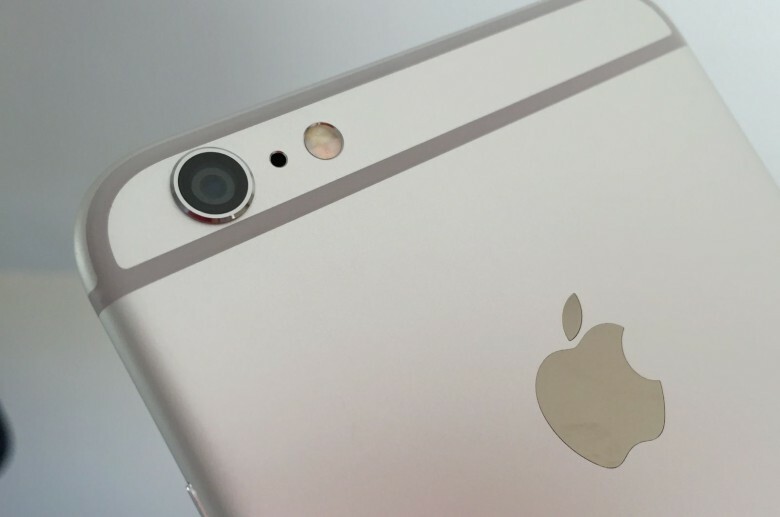 The iPhone 6s is set to get a considerable camera boost, as per a Weibo posting from Kevin Wang, IHS Technology’s research director in China. After years of using 8MP cameras in its iPhones, Wang claims the iPhone 6s and 6s Plus are likely to boast 12MP cameras — theoretically greatly improving the current standard of iPhone photography, which is already pretty darn high.